The Plazas of Manila runs until September 18. (SPOT.ph) Are there days when you feel like you’ve lost your center? This might have something to do with it: The Plaza, one of our most significant pamanas from the Spaniards, were once the centers of Filipino life. Now we hardly even know where they are. In hopes of rediscovering our roots, Samsung and the Philippine Science High School Foundation present The Plazas of Manila: Connecting the Present with the Past through Public Space and Heritage Landmark at the Yuchengco Museum, which runs until September 18. 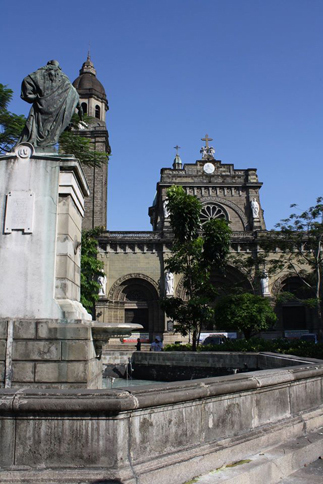 Curated by noted architect, designer, and urban planner Paulo Alcazaren, the exhibit focuses on the historical and cultural significance of plazas in Manila with the help of technology. 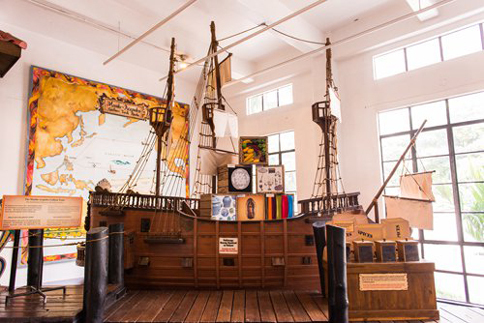 Accompanying this exhibit is the launch of the mobile application Culture Explorer, which serves as a virtual tour guide and time machine in one. The tool helps users navigate around significant landmarks, while presenting interesting information and images to show how the landmark once looked and has evolved through the years. Cultural Explorer is compatible with all Android smartphones and tablets, and can be downloaded free from Google Play Store and Galaxy Apps. For more information, visit Yuchengco Museum's website.